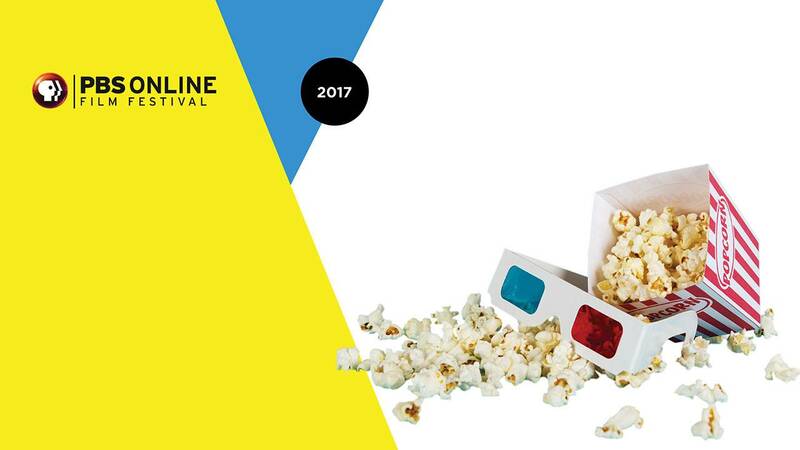 The 2017 PBS Online Film Festival is now underway! Since its launch in 2012, the PBS Online Film Festival has featured diverse films from PBS member stations, ITVS and POV. Collaborations with public television producers, including the Center for Asian American Media, Latino Public Broadcasting (LPB), National Black Programming Consortium (NBPC), Pacific Islanders in Communications (PIC), and Vision Maker Media have also been included. The PBS Online Film Festival has attracted more than 4 million video streams over the first five years. pbs.org/filmfestival is the homepage, and #PBSFilmFest is the official hashtag. Click here for a tweet from PBS, and click here for a Facebook post to share. Films are viewable on all PBS video platforms. Click here to request a Bentomatic to send your audiences to your station's website. Click the image below to find assets for promoting viewing parties at home or for some inspiration for a station event.